Modern Homoeopathic Clinic is dedicated to Child and Women health since 1997. Women deserve excellent care and Quality of Life as they have to endure a lot at various points of their life. The quality of Life has become an essential factor that affects healthcare decisions and Outcomes. Modern Homoeopathic is dedicated to Quality of Life for a woman. The treatment strategies prescribed are female-centric. The treatment approach we take is to reduce stress, encourage exercise and a good diet. 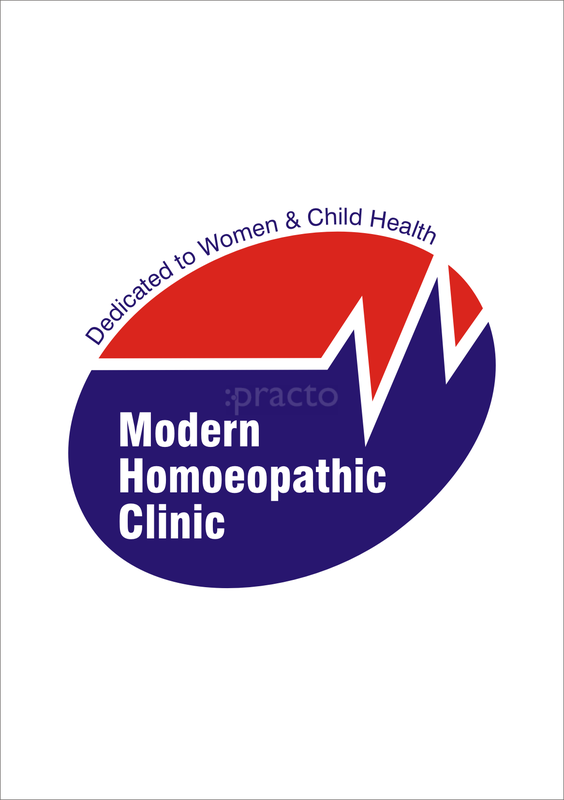 Modern Homoeopathic Clinic is serving women across the globe ( USA, Dubai, Singapore, UK, Asia, Europe to name a few). It is our belief that by changing daily habits one can transform their lives and enjoy the life we dream for. A women's reproductive Hormones, Mental and Physical Health are closely linked. Modern Homoeopathic Clinic is associated with 1000s of Women and takes Pride in helping these women reclaim their lives. It has been MHCs honor to give voice to women's health. Our approach is simple-Caring. MHC supports the journey with guidance, information, resources and interventions when necessary. We believe Women are different and their physical, spiritual and emotional health is of paramount importance for our society to progress. Everyday i am very greatful to god to have Dr Neha Gera in my life.I am 23 and I have pcos and since so many years i have tried various doctors/ayurvedic medicines and what not.But i was never happy and satisfied. Recently i found Dr. Neha , *** *** **** ********* *** ** so so sweet to her patients. I love how every time i visit her she checks my progress. She has given me hope once again. I am only going to stick to her medications now as they are working. Awesome Experience with the doctor ** *** ** *** ** *** **** ** *** ********* She listens and knows exactly what your problem is. Also, she encourages her patients to the very best which in turn helps you getting better psychologically. Not only the way she works but the way she treats her patient is outstanding. Dr Neha being a doctor does provide one person with a proper scheduled medication but more than that helps and treats the patient in psychological and emotional areas as well. She is very loving and frindly and i admire her a lot:):). I always have a very pleasant experience with Dr. Neha Gera. On my first visit she patiently listened to my problem in detail and she had a positive approach my problem. she explained each and every detail of my problem and encouraged me to excersise and eat healthy. She makes her patients feel comfortable which helps them to trust her with their problem. On every visit she gives new tips and advice for better results and makes her herself available all the time for any doubts and queries. With her constant guidance and health tips along with her medicines i was able to achieve wonderful results.